Landfill expansion moves forward; Boeing CEO takes flight on 737; bill to abolish death penalty fails; Logan the puppy dies; Seahawks release schedule. The controversial proposal to expand the Cedar Hills landfill in King County will move forward. The final vote will be on April 24. Boeing CEO Dennis A. Muilenburg flew aboard a 737 MAX plane over Western Washington on Wednesday. He released a video statement from Boeing Field. Hundreds of bills failed to pass out of the state House and Senate before Wednesday’s 5 p.m. deadline, including a bill to abolish the death penalty. The Seattle Seahawks announced their full 2019 schedule. The Hawks start with a home game on September 8 against the Bengals. 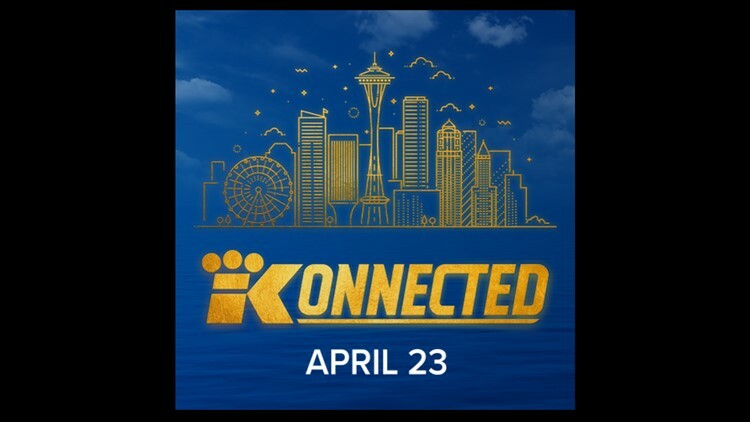 Join KING 5 at The Paramount on April 23 and get KONNECTED with your community. Mix and mingle with nearly 40 nonprofits and like-minded Seattleites while sampling food from some of the city’s best restaurants.